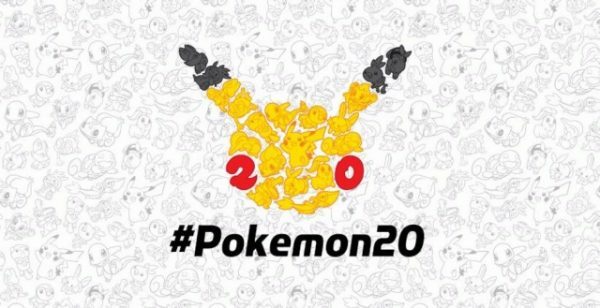 As the year 2016 marks Pokémon’s 20th Anniversary, the Pokémon Company plans to release two new video games as part of the celebration! 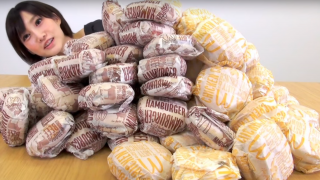 The games will be released in various languages and for the first time ever, simplified and traditional Chinese language will be available in Hong Kong, Taiwan and mainland China this coming Winter. While some of us are rejoicing over this good news, Hong Kongers are not pleased with the news at all! To be released for handheld Nintendo 3DS game console, this newly announced pair of video games, Pokémon Sun and Moon are the first games in the Pokémon series to be available in simplified and traditional Chinese. 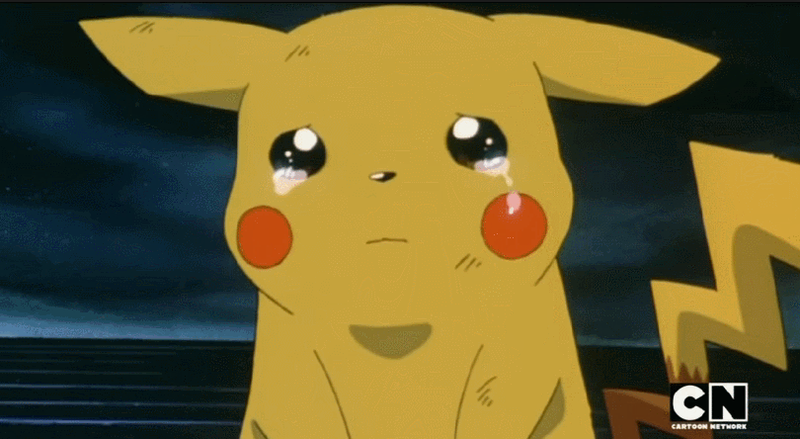 Despite the good news, Hong Kong Pokémon were not happy when they heard about the Chinese translation of ‘Pikachu’. 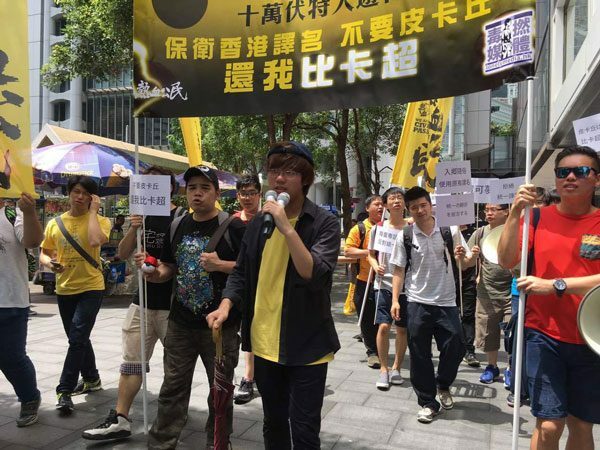 Their discontent came from the differences between the Hong Kong official language, Cantonese translation – 比卡超 (Bei-kaa-chyu) and the mainland China’s Mandarin translation -皮卡丘 (Pikaqiu). 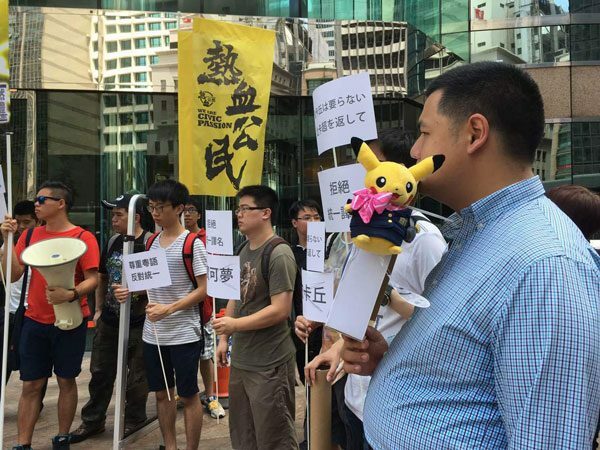 This resulted on a protest which took place in front of the Japanese Consulate in Central on the 30th May, Monday morning where many Hong Kong protesters show their unhappiness and requested Nintendo to adopt a different translation for the game in Hong Kong. Hong Kong Pokémon fans feels that Nintendo failed to notice the importance of their culture and language. As Cantonese played a huge role as an important identity representation of Hong Kong, Hong Kongers are upset that the language is slowly being overshadowed by the Chinese Mandarin language. Some who shared the same sentiments online are thinking about boycotting Nintendo products unless this translation issue is solved! PreviousVitruvian Man brought to real life as an Action Figure!